A few months ago I received a coupon for one free Pssssst! 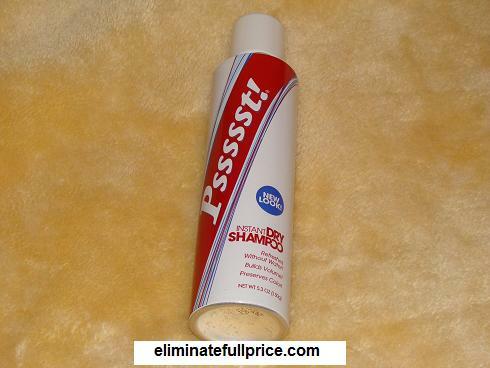 Instant Dry Shampoo from Redbook Magazine. I think the concept of a dry shampoo is interesting. The full price is $6.49 with $0.60 tax. The coupon deducted $6.49 and I used a CVS gift card I got for free from My Points to cover the tax. I also received $1 Extra Care Buck from it being my fourth green bag tag scan. 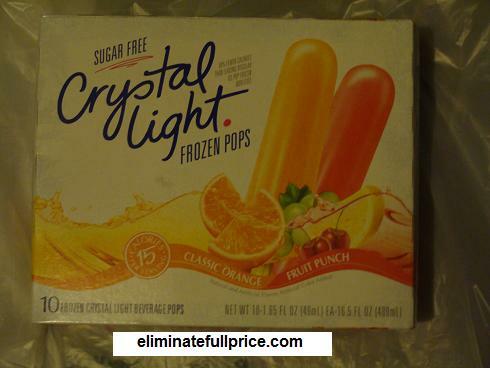 Then I went to Safeway and got a box of Crystal Light Popsicles for free with a coupon I won from Twitter in 2009. The full price of Crystal Light Popsicles is $2.99 but I paid $0.00. I still have one more free Crystal Light Popsicles coupon to use. I plan to redeem on New Years Eve. End of the Year Freebies & Discounts!